Losing someone you love is a traumatic experience. We’re all confronted with this misfortune at some point in our lives, and the sad truth is that there’s no easy way to prepare for this loss. However, there are various ways to cope with the strong emotions which follow a death, and learning how to handle the loss is an important part of the bereavement process. There is no “right” way to mourn a loss and we all grieve in our own unique way. There isn’t a scheduled start and end date. In fact, individuals develop coping mechanisms according to their own timeline and the emotional effects can last for months or even years. Follow your instincts when dealing with bereavement, and encourage and support others to do the same. Here are some helpful ways to cope with the loss of a loved one. 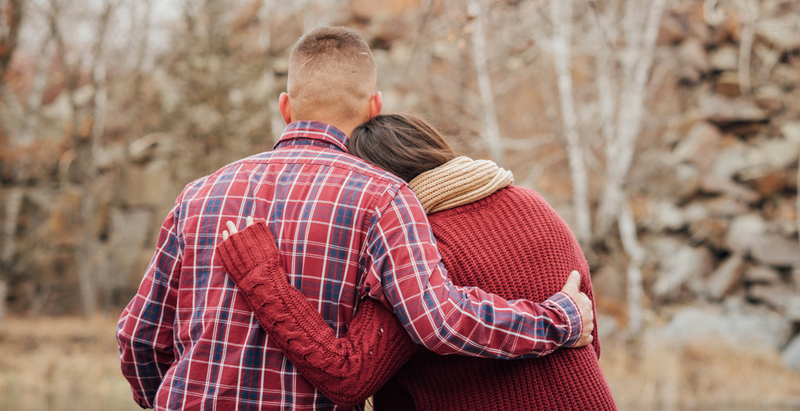 It may be difficult to find accurate words about how you feel following the loss of someone special, but giving a voice to the pain can help with grief. Talk about special memories you treasure, or simply share stories about your loved one with other family members or friends. Sometimes just saying the deceased’s name out loud can help you cope with the overwhelming emotions. If you don’t feel like talking, write down your feelings in a journal or a letter instead. You’ll likely experience a wide variety of reactions in the aftermath of a loss, including shock, sadness, anger, guilt, frustration, pain, and even relief. Allow yourself to experience all of these emotions as you mourn your loved one, and don’t deny what you are feeling. Repressing emotions won’t make them go away, and learning how to process the intense feelings helps to heal. Once the funeral is over, your life still goes on, and family members, friends, and colleagues may pressure you to resolve various things. Don’t feel compelled to make any major decisions as you come to terms with your loss. Take time so there are no regrets once you reach any final resolutions. Sometimes the grief is so overpowering that people try to “numb” the pain by using alcohol or drugs. Don’t fall into this trap. Understand that it’s normal to go through intense pain and despair after a loss, and self-medicating by turning to substance abuse can quickly turn into an uncontrollable addiction. If you feel truly despondent, seek help from a professional therapist or health provider to work through your feelings. Losing a loved one doesn’t mean they are gone forever. Memories are eternal, and you can build even more when you celebrate the life of the deceased through remembrances and celebrations. Volunteer with one of their favorite charities, plant a tree in their name, or simply light a candle to honor their life. Visit your loved one’s final resting place alone or with others, and find other unique ways to keep their memory alive. The loss of a loved one can be especially hard during holidays, anniversaries, and other significant dates. Take extra care of yourself during these times. Grief has a way of bubbling up unexpectedly, and the pain can be extreme no matter when the loss occurred. If possible, surround yourself with family and friends, reach out for comfort from support groups or other community programs, or talk to a therapist. There isn’t a “one size fits all” approach to mourning. However, some people experience strong, intense emotions related to the loss of a loved one that seem to be never-ending. This is known as complicated (or unresolved) grief, and in some cases, these extreme feelings of anguish can develop into major depression. Inability to feel anything other than pain and sadness. A negative or pessimistic outlook on life. Pulling away from family/friends and becoming isolated. If complicated grief turns into depression, the person may feel lost and helpless. They may also experience abnormal changes in behavior (e.g. loss of appetite, insomnia). People experiencing depression who have suicidal thoughts need to seek professional help immediately. 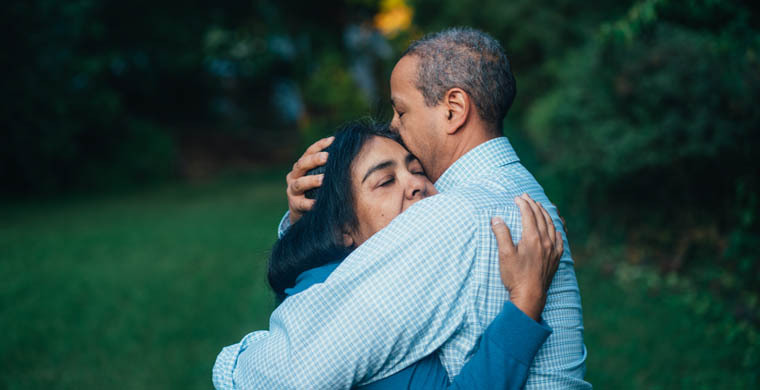 There’s no need to rush through the grieving process – take it one step at a time, focus on what’s important to you, and be open to all the emotions that come to the surface after the loss of a loved one. Don’t be afraid to ask for support from family and friends, and look into community resources or professional help during times of crisis. Rest assured that there is always someone ready to offer encouragement and comfort as you travel along the path of grief. 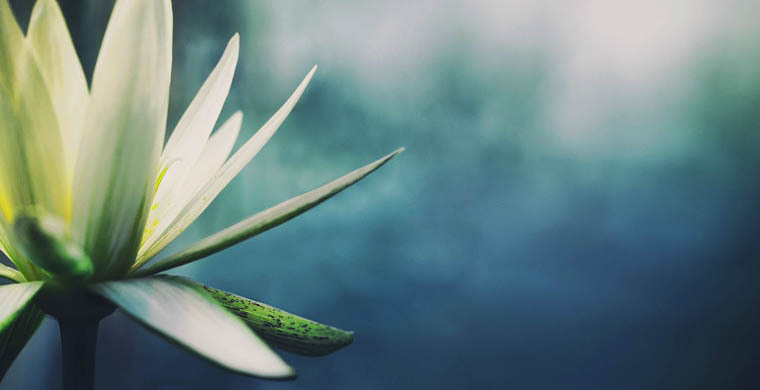 For poetic support to help you cope with grief, read 5 funeral poems that will bring you peace.